We all want that abundant life, don’t we? We long for more confident faith. Yet we who trust in the saving grace of the cross so easily grow weary and discouraged. We fear we just might fail at this faith thing, this marriage thing, this parenting thing, this loving the world thing. Maybe we already have failed, and now we’re just trying to find our way back to the right path. If we’re not careful, we’ll let the Enemy of our souls convince us that we’re incapable of living the kind of life befitting a child of the One True King. We’ll let him destroy any inklings of confident faith with his whispering doubts and accusations. We’ll question whether our faith is big enough, strong enough. And in reaction to that fear and doubt, we’ll just as easily become slaves to perfectionism, constantly striving to please God instead of realizing that He is already pleased in us. We’ll fall prey to the snares of comparison, doubt, sin, and defeat. That’s just not the life we want, is it? The good news is, that’s not the life our Father wants for us, either. He created us for so much more than this! 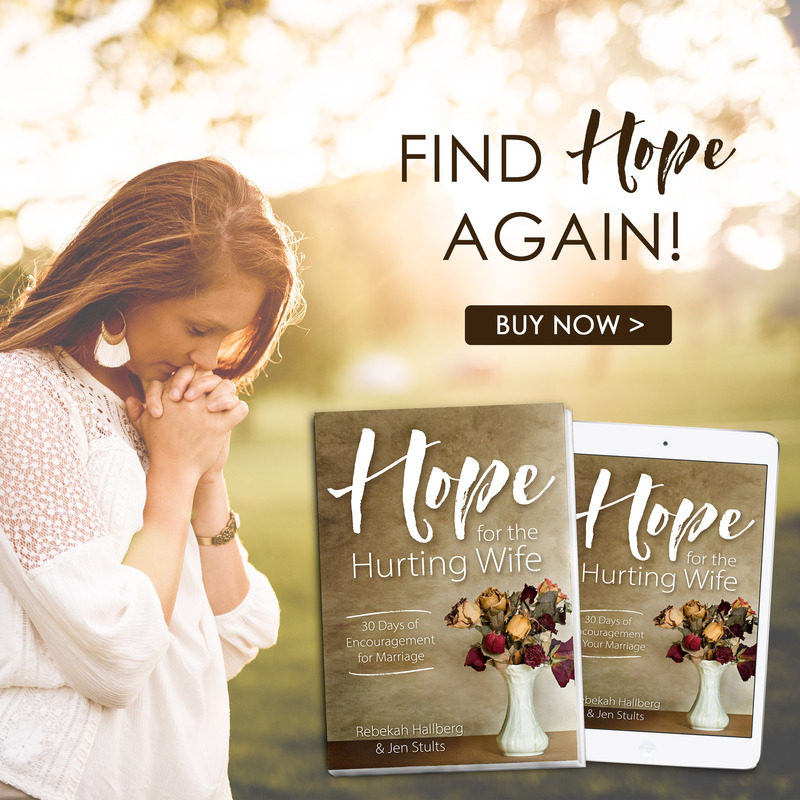 He wants children who understand their identity in Christ, who abide in the Vine, who live on mission even in the midst of their everyday struggles. He wants children who light up the world one obedient step at a time. He wants children with confident faith! We can’t do it on our own, and there’s no shame in that. In fact, there’s only comfort – the comfort of not having to handle it alone, the comfort of laying that burden down once and for all. That’s the beauty of embracing our work-in-progress status, because it frees us to be exactly whom He created us to be. No more pressure to perform. No more worrying that we aren’t enough. 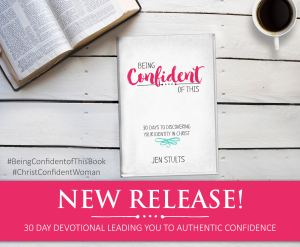 Just confident faith that chooses grace one day at a time. 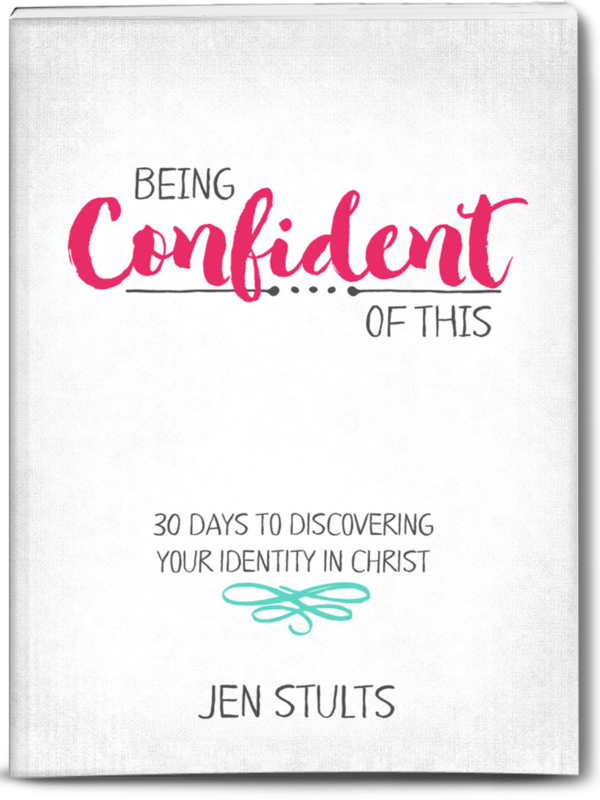 You see, friend, confident faith is less about perfection and more about pursuit. It’s less about seeking accomplishments and more about seeking redemption. 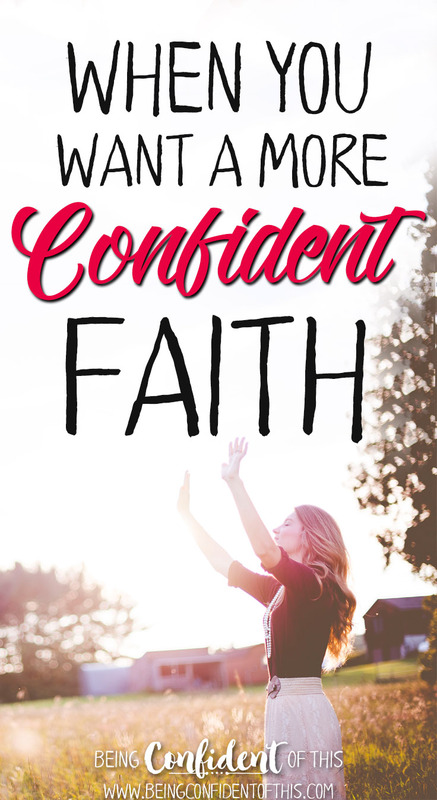 Confident faith is forward-focused and Christ-founded. We can quit looking around at others and focus hard on Jesus, the Author and Perfector of our faith because we know and trust He is still at work in us, and He won’t quit until that work is complete (Phil. 1:6). We can be confident of this! 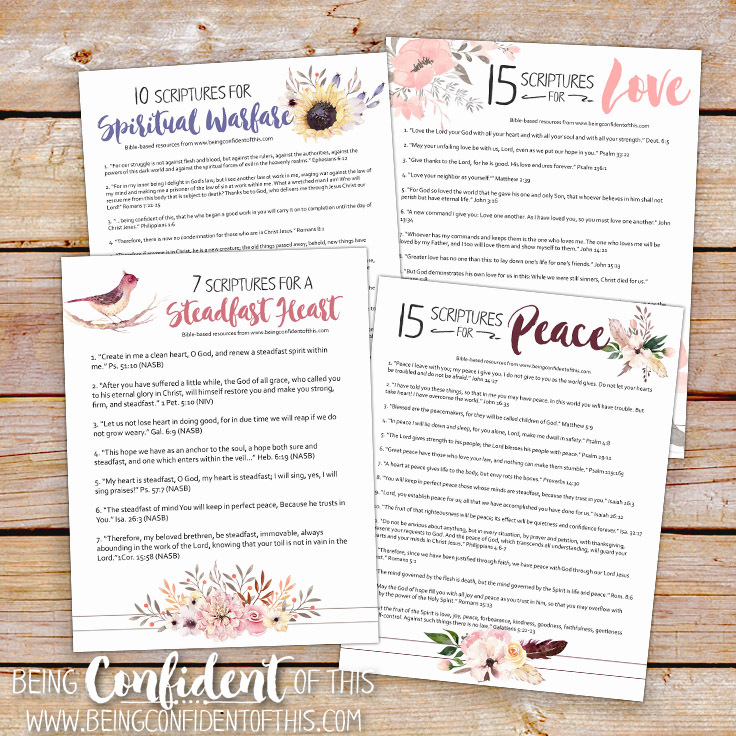 My gift to you, my new work-in-progress friend, is access to our monthly newsletter and these beautiful, printable reminders of the hope we have in Christ. Sign up below to gain access to our resource library!